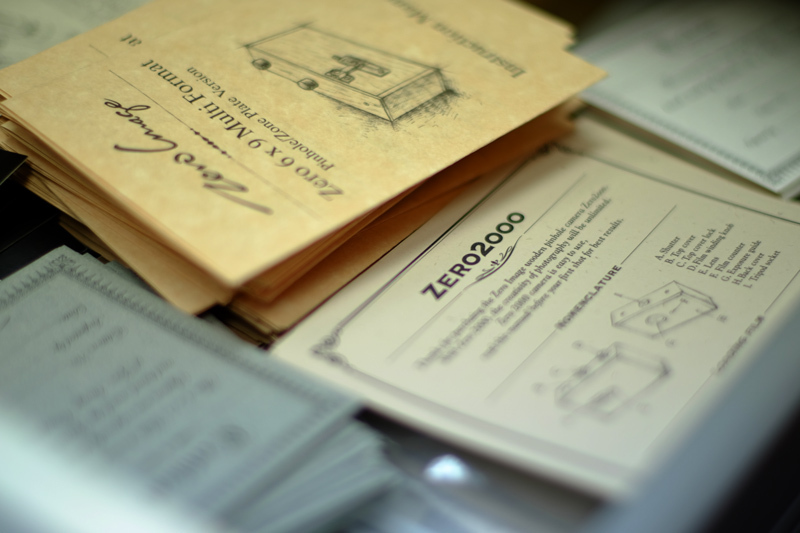 Zero Image Company is hand-made wooden pinhole camera maker in Hong Kong since 1999. The company was founded by a pinhole enthusiast Zernike Au, who has been a successful product designer for more than fifteen years before he make the first Zero Image cameras. He was fasinated by the art of pinhole photography and the beauty of antique wooden cameras. He decided to make a compact wooden pinhole camera which not only can accept roll film (by that time only 45 format is available on the market) but also have all the necessary function and ease to use.....everything started from ZERO. After the success of the Zero 2000, we have the world's first multi format (use a divider instead of mask to change the format) pinhole camera - the Zero 6x9. Then we have the world's first multi-format 45 sytem which use the idea of extension frames for changing focal legnth and using rubber bands for holding the film back, with unique pinhole/zone plate interchangeable design . Then we have the world's first and the smallest multi-format wooden pinhole camera Zero 135 that can accept 35 roll film. 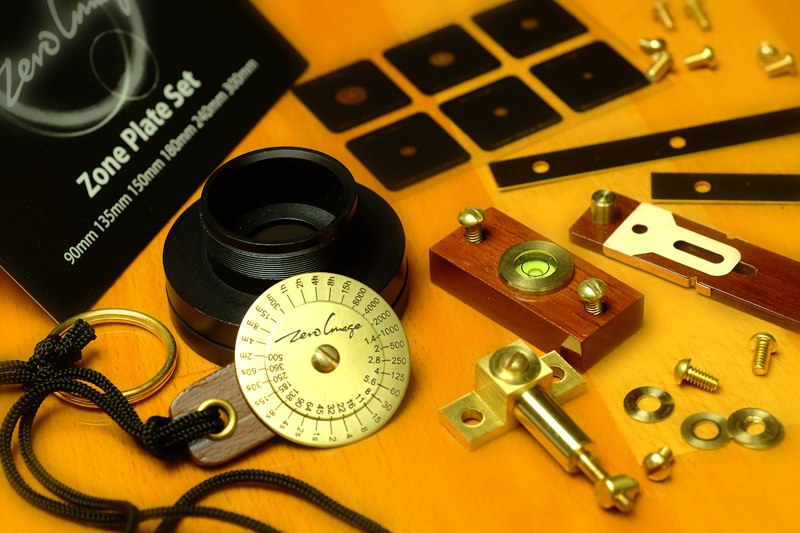 We are now concentrating on designing and manufacturing high quality metal and wooden pinhole cameras in various formats. We want to introduce pinhole photography to a broader audience, so that more people can enjoy its art form anytime and anywhere. We also aim to provide an area for people from all over the world to share their experiences and their great works in pinhole photography, the WPPD is originally idea by the company's owner who also was one of the fonder of this international event. We intend to produce only high quality products, whose special designs will insure their rare and collectible nature. Our camera and our unique designs were copied/imitated by other commercial pinhole camera makers, first in England, then in Taiwan, Italy, Spain and Slovenia. Their common way of stealing design is using cheaper or different materials, change the outlook a little bit, using cheaper and quicker production method, remove some necessary function. Some lazy copycat even copy the same film format, like our 40mm 612 and 40mm 6x9, also the 25mm 135 while they can have their own film format like 35mm, 50mm, 60mm. It is far easy to simply copy the dimension, and they don't need to do many test for the best combination of film format and focal length. Avoid spend money in buying copies while their price is not cheap! We produce pinhole cameras because they embody the original technology of photography. We want to preserve this heritage and share this ancient method of self-expression with more people. Pinhole photography becomes very simple and handy with our cameras. You don't need to invest large amounts of money for photographic equipment. You won't have to carry heavy equipment when you go into the field. The convenient size and use of our pinhole cameras insure that your creativity will remain unlimited. Zero Image camera, the handmade pinhole camera with its antique design, is an objet d'art ideal for private collections, and makes a perfect gift to celebrate the new millennium. Our camera's revolutionary design helps you take pictures with special effects, and connects you to the boundless creative and artistic world of photography. Our cameras range from 35mm format to 8x10 format, in order to satisfy our customers differing requirements. 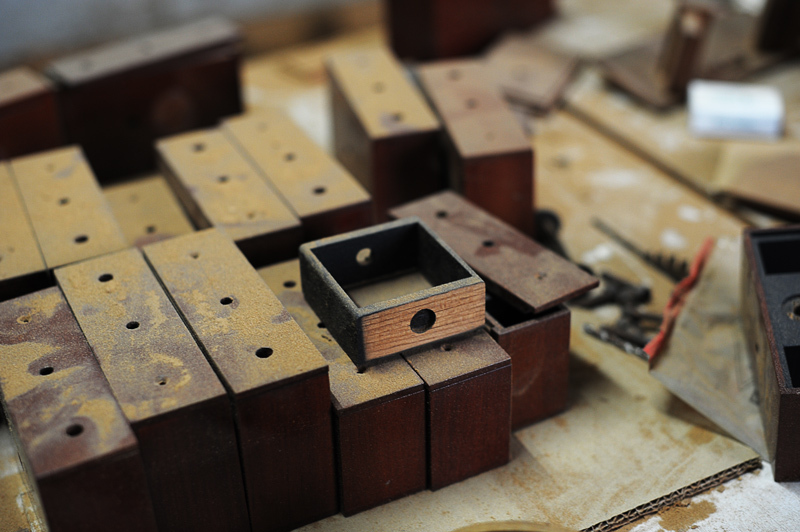 All our cameras are made of selected high-quality teak wood. We insist use traditional production method, more than 15-20 layers of coating are applied by hand to each camera, to insure maximum protection of the wood. Very few pinhole manufacturer willing/able to make it becasue lack of the necessary skill and the very long production time. 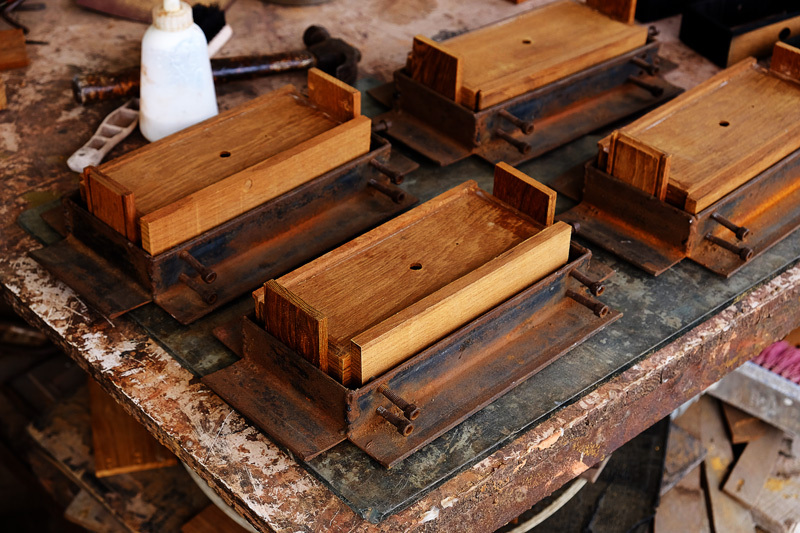 All parts are clamp together after apply wood glue and wait for at least 24 hours before the next step. We don't use hot melt glue which means a fast and cheap production method found in some copies. 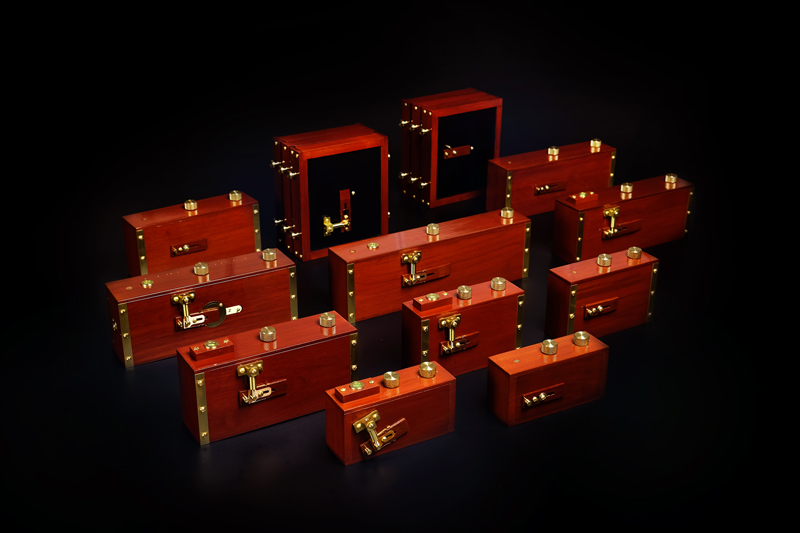 The metal parts are hand-turned solid brass with a baked coating applied to prevent them from oxidizing. The mechanism and the structure of the camera make it work like an ordinary camera, but it is capable of taking extraordinary pictures! 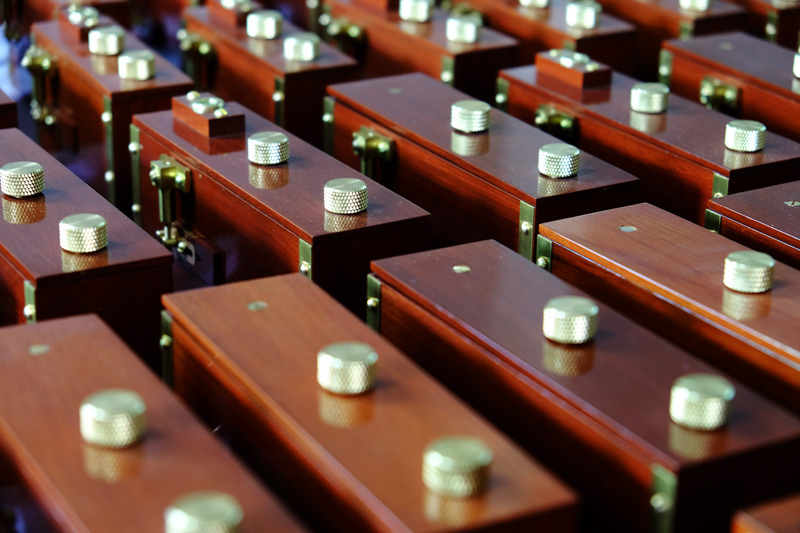 For every camera, the production cycle from raw material to finish product is at least 12-16 months. 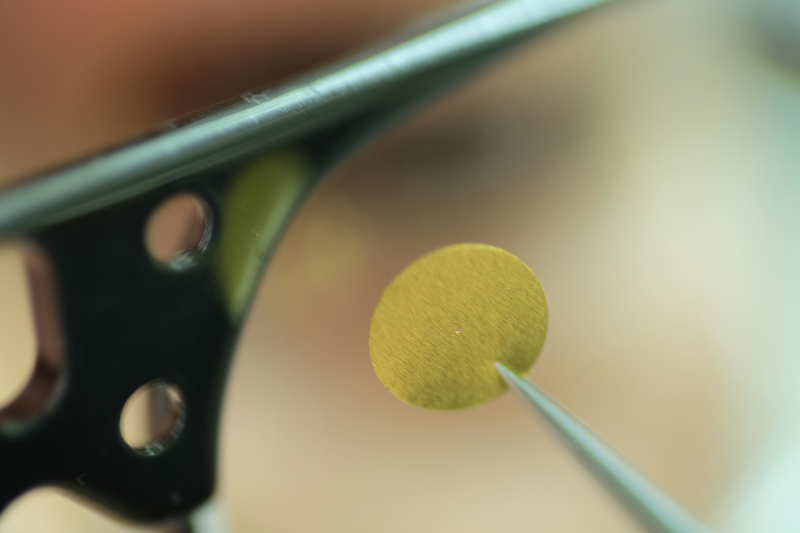 We use 0.001" brass shim to make the pinhole conform to a more accurate film stop number and create sharper images. All the pinholes and zone plates are installed by our camera designer who also incharge in every step of the production. Every camera is checked and tested by him to ensure the highest quality. Every camera has its serial number etched on a beautiful brass plate, complete with a signed certificate of authenticity for its original design. Each camera is sent in a beautiful gift box and accompanied with an instruction manual, including detailed illustrations drawn by our designer. By year of 2010, we provide name engraving service, you can have any name engraved on the name plate of the camera by our camera designer/president. Our product line currently includes cameras in both 35mm roll film, 120 roll film medium format, 4 x 5 format and 8 x 10 format. They are the Zero 135, the Zero 2000, the Zero 6 x 9 Multi-Format, the Zero 612 Multi-Format, the 4 x 5 Multi-Format Systems the Zero 618 and the Zero 810 Multi-Format System. We also provide some specially-designed accessories for you to upgrade your Zero cameras to expand your creativity. In the past fifteen years, we have shipped our cameras to nearly every corner of the world, including China, India, USA, Canada, France, Germany, the UK, Spain, Italy, Netherlands, Belgium, Switzerland, Norway, New Zealand, Finland, Greece, South Korea, South Africa, Japan, Taiwan, Singapore, Russia, Thailand, the Philippines, Macau, Australia, Austria, Argentina, Hungary, Poland, Portugal, Slovenia and we have received very positive feedback from our customers. 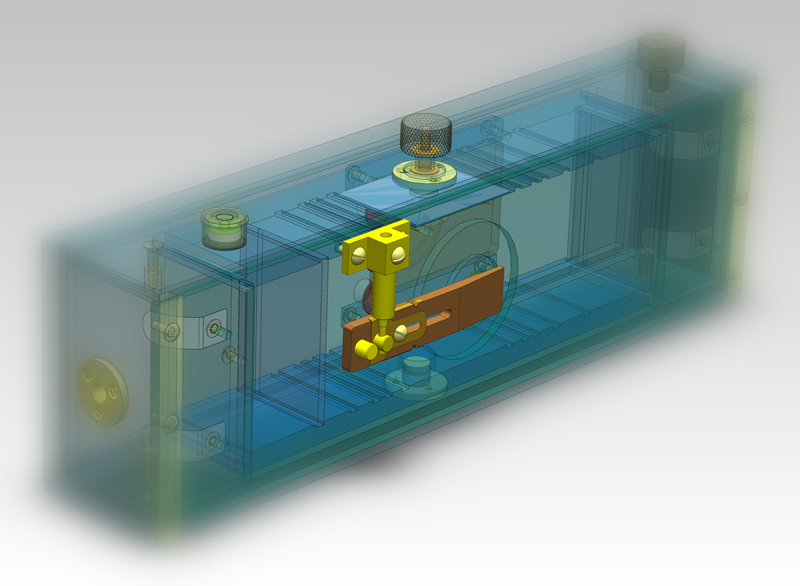 We will continue to develop additional specially designed pinhole cameras, with more coming soon. Enjoy Pinhole Photography, and don't neglect to add one of our special cameras to your collection. Don't miss our Gallery which contains more than five hundred images by our customers from all over the world! If you have any comments or suggestions, please feel free to contact us. We will be happy to hear from you.